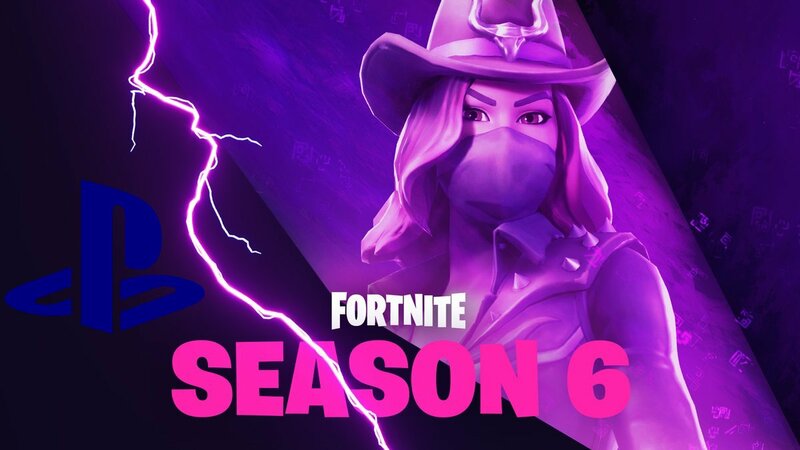 In a shockwave that was headed around the world by gamers, Sony has decided not to enable cross-platform play in Fortnite on their PlayStation 4 console. Today it seems the company has had a change of heart and cross-platform play in Fortnite is set to be a reality. This means that Nintendo Switch owners can hook up with their friends on the Xbox One, PlayStation 4, PC and mobile. So it is bound to benefit Nintendo Switch owners. The big question now is will Sony add cross play to other games ? Only time will tell. Thoughts ?